Why Have the CPRRP Designation? NEW 2017 Core Competencies and Why You Will Want to Take Note of Them! First of all what are the Core Competencies? Simply put, the Core Competencies are both a guide, and a measuring stick for organizations and staff practicing Recovery-Oriented Services. If we say we practice PSR, how do we know that are actually doing it? How do we make sure that we are putting our money where our mouth is, so to speak? Knowing about evidence-based practices is one thing, and implementing into practice in a whole different ball of wax. It takes a tremendous amount of intention, teamwork, courage and determination to create a recovery-oriented culture. Bringing the culture of an organization to one that fully supports PSR and recovery in everything that it does, is no small feat for those involved. There are so many facets of PSR, and to be honest the bar is set really high. It takes a movement of like-minded people to see systems transformation come into being–a community of people who together provide support, accountability, encouragement, education and a springboard for innovative ideas. You can be a leader in this movement. Doing this work also requires us to have a high level of self-awareness and intentionality. We all know that when we get busy and overwhelmed by the tasks of the day, it can be easy to slip into autopilot. There is a comfort in the old familiar ways of doing our work. However we all know that doing things in the same old way as we always have, does not create the change in culture that most of us are wanting. PSR/RPS Canada is committed to supporting you and your organization in your extremely important journey of deepening your PSR practice. That is why the Core Competencies are such a big priority for this work. It gives us direction for the important work we do. 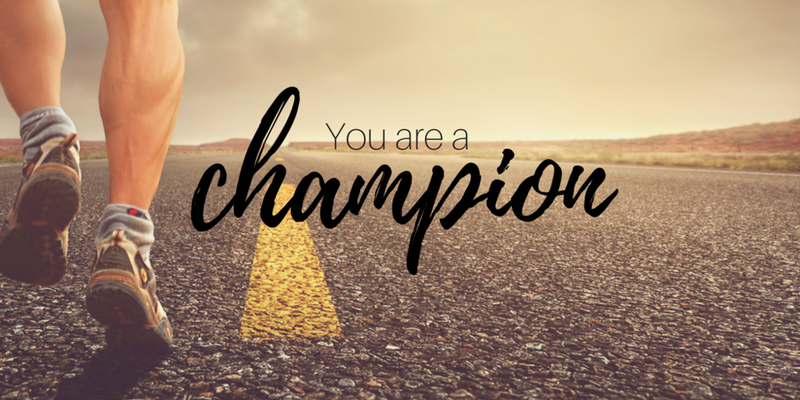 Recently a team of PSR Champions–Dr. John Higenbottam (UBC and Douglas College), Dr. Regina Casey (Douglas College and PSR Advanced Practice), and Michael Lee (UBC), took on the task of revising the competencies to meet the needs of the PSR movement in 2017. They spent many volunteer hours collaborating, researching, and writing. The result of their work is stellar, and it moves the guideposts for Recovery-Oriented Practice into new areas. The biggest change is the addition of Competency E (Facilitating Change and Providing Leadership). If you are doing this work, you are a change agent. It is the goal of PSR/RPS Canada to create ways to foster the growth and development of leaders of this movement. Please let us know if you have any ideas about how we can provide that support. A significant change in recent years is the merger of mental health and addictions services. This brings new guidelines around continuity of care and skill development. The team also acknowledged that there is a need for a basic understanding the basics behind the DSM 5 and medication management. Therefore that was added to the 2017 version. You can access the full version of the 2017 Competencies HERE. We at PSR/RPS Canada wish to hear from you! Please let us know what educational and support services you need from us, and we will do our best to meet those needs! Psychosocial Rehabilitation (PSR) Réadaptation Psychosociale (RPS) Canada is a leader in transforming the mental health sector to be an society where people achieve full social inclusion. We are an organization of individuals and organizations committed to education that supports recovery-oriented practices.